Kama Ayurveda products are slowly becoming my everyday essential. Starting from my baby's coconut oil to my own night care essentials- my life has a lot to do with Kama Ayurveda now. 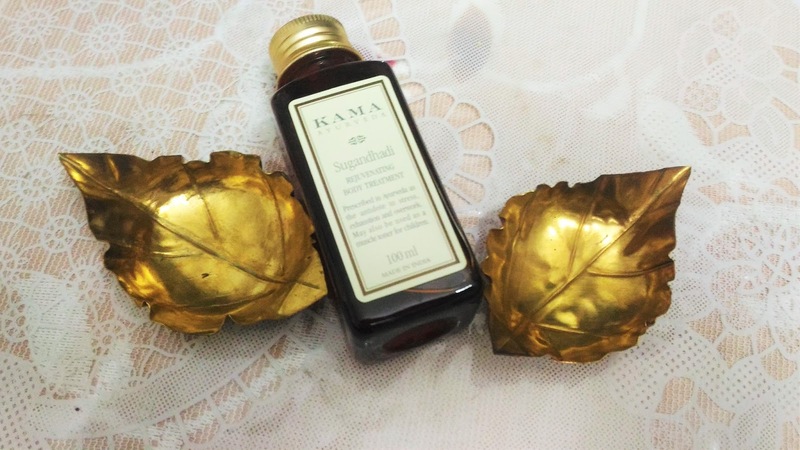 And today I will be talking about the Kama Ayurveda Sugandhadi Rejuvenating Body Treatment. A 100% natural herbal relaxing oil.This product is prescribed in the Ayurveda texts to alleviate stress, exhaustion and tension from overwork. Rejuvenating Body Treatment is a blend of naturally grown herbal ingredients processed in whey and sesame oil. Jelly leaf helps remove fatigue and alleviate muscle ache and pain, while winter cherry helps ease stress, build muscle and tone skin. It is also gentle enough to be used on children as a muscle tone and to revitalize the nervous system. 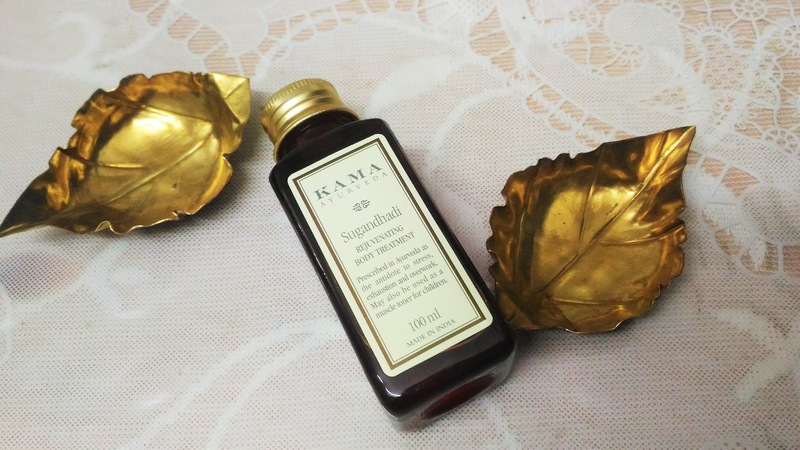 Packaging: Kama Ayurveda Sugandhadi Rejuvenating Body Treatment comes in a the typical Kama Ayurveda bottle packaging, simple but sturdy. My experience: My dry skin needs ample of pure hydration all the time. And now as a busy mom, I need to take care of the body aches I suffer, specially the hands and my back. 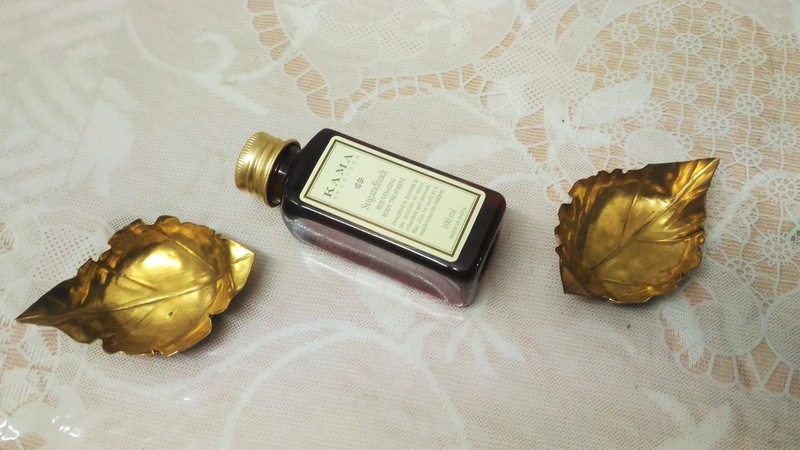 The Kama Ayurveda Sugandhadi Rejuvenating Body Treatment came to me just at the right moment. I start with a relaxing massage on the joints of my hands and along the spinal chord, before taking bath. It works wonder. The smell although, typical ayurveda type, actually relaxes the senses and I can feel the nice change it brings to my mood. A tired mind is thoroughly energized and the dry skin is rejuvenated. 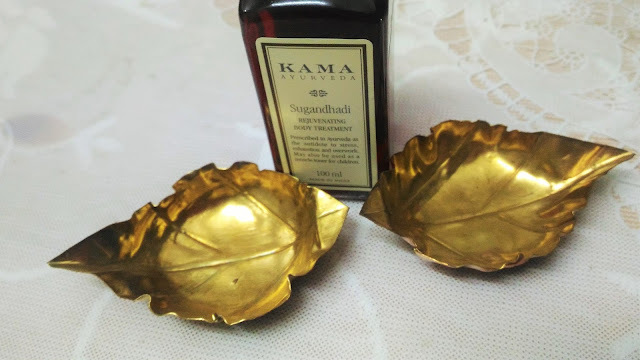 The Kama Ayurveda Sugandhadi Rejuvenating Body Treatment is a truly multifaceted product with relaxing and rejuvenating properties and hats off to Kama Ayurveda for coming out with products that actually address various issues with no false claims.